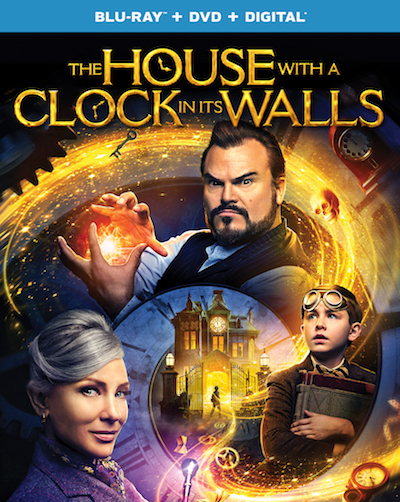 Unravel a story of time, magic and wonder as the family-driven hit The House With a Clock in Its Walls arrives on Digital Today November 27 from Universal Pictures Home Entertainment. Starring Jack Black, Cate Blanchett and Owen Vaccaro, this talented cast will warm your home as they solve a mystery that will leave you on the edge of your seat! I've seen previews for this and it looks fascinating. I'd like to see this one.